Join Ken Hunnemeder and Brad Chmielewski in episode 23 of the Hop Cast as they show you two amazing barley wines. 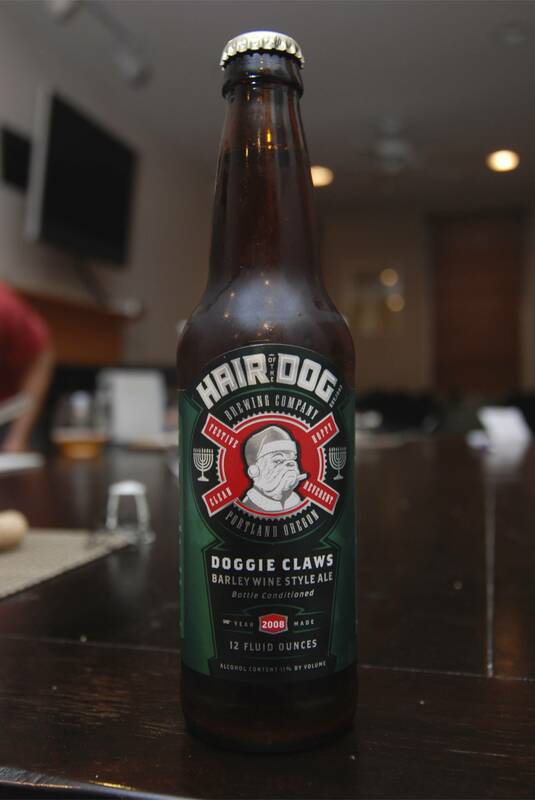 The first barley wine is from Portland, OR and is Doggie Claws. 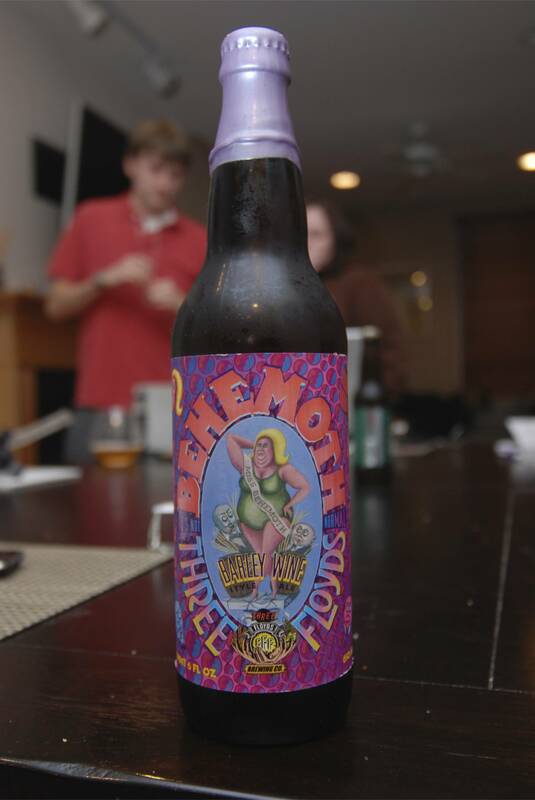 Next up is another beer from Three Floyds, this time being the Behemoth Barley Wine. Along for this adventure in tasting is special guest Don & Mitchell Radlund. This episode wouldn’t of been possible without Maura & Ted, so a big thanks to them for the Doggie Claws. Download the Podcast (222.8 MB). Ha! You all had the same moment of silence I had, when I tried the Doggie Claws for the first time… Ya, it’s a special one! Watching you guys drink those got me thirsty for a Doggie Claws! I have a good idea what Brad is getting next year for his B-day! Good Episode and thanks for the shout out!